Biden’s “Insulted,” What About Palestinians? | The Only Democracy? The Only Democracy? 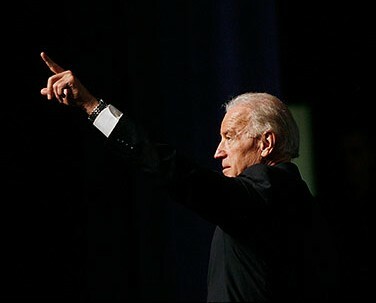 » Discrimination » Biden’s “Insulted,” What About Palestinians? Biden’s “Insulted,” What About Palestinians? The United States and Israel are having a lovers’ quarrel, between grotesquely overprivileged and dysfunctional lovers at that. But the worst aspect for me was how so much of the reaction ignored the fact the primary targets of this insult were the Palestinian people. The settlement announcement embarrassed Biden, who said it undermined peace efforts, and infuriated the West Bank-based Palestinian leadership, which had agreed to a U.S. proposal for indirect talks under pressure from Washington and Arab allies. 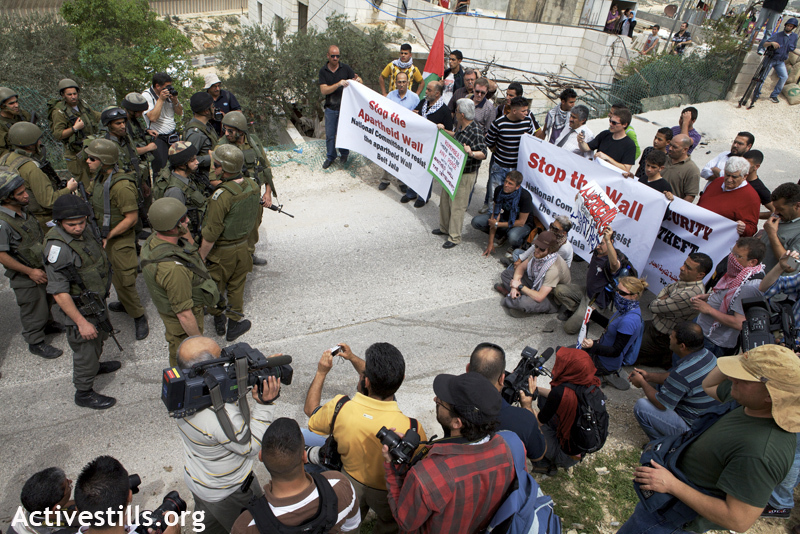 Still, the incident demonstrated the political clout the settler movement continues to wield in Israel and the hot-button issue of continuing Israeli construction in East Jerusalem, which the Palestinians believe is an Israeli attempt to create facts on the ground that will deprive them of the place they eventually hope to place their capital. So Palestinians are angry and suspicious, (though not quoted in either article). But not insulted, which would require having some expectation of being treated fairly. After all, it is their capital that is being built upon, preventing both a two state solution and ensuring their marginalization in the current one state status quo.. So the talks are really about the United States and Israel’s common interests, with the Palestinians as an adversary, along with anyone who sympathizes with them. Gideon Levy, in his usual sarcastic fashion, describes what would have happened if not for housing minister Eli Yishai’s ill-timed announcement. Months would go by, the talks would “progress,” there would be lots of photo ops, and every now and then a mini-crisis would erupt – all because of the Palestinians, who want neither peace nor a state. At the very end, there might be another plan with another timetable that no one intends to keep. And finally, a Daily Show clip on the matter!